Sean joined Cathryn for a full-hour interview on her show, Edge Talk Radio. 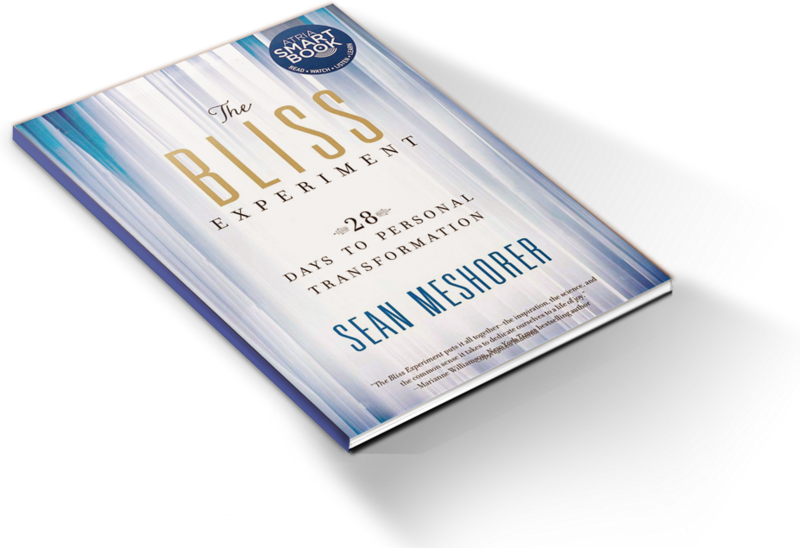 This conversation mostly centers around my book, The Bliss Experiment. Click here to listen.